Since enabling individuals to make positive behaviour changes is what drives us at Club Soda, we wanted to see if there was a way to reduce the barriers to a good night out for people who want to drink less, or no, alcohol. There are possible top-down policy changes that would influence venue operators, for example higher taxes or sales restrictions for certain drinks. 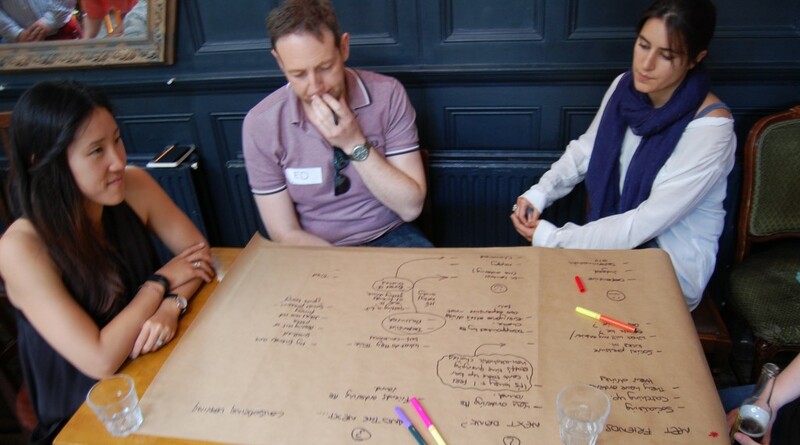 We wanted instead to explore solutions that would be not only acceptable, but even desirable for licensed venues. In other words, we want to find carrots, rather than sticks. 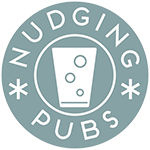 How can we encourage pubs and bars to be more welcoming to customers who want to drink less alcohol or none at all? It is worth referring back to this question while reading the report, because it is really easy to forget that it is the venues we are trying to influence, not their customers.